FitCon® encourages everyone to Find Their Fit. 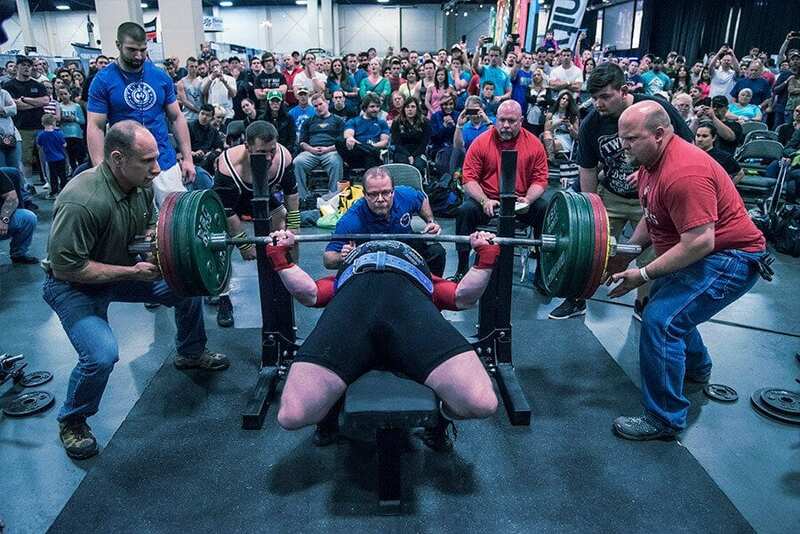 It does not matter whether it is powerlifting, Crossfit, bodybuilding, roller derby, or even axe throwing. We are advocates for people to find and activity they love doing, and do it every day. Our goal is to provide an event that showcases a variety of sports and fitness, all in one venue. Be active, push yourself both mentally and physically, and love life. 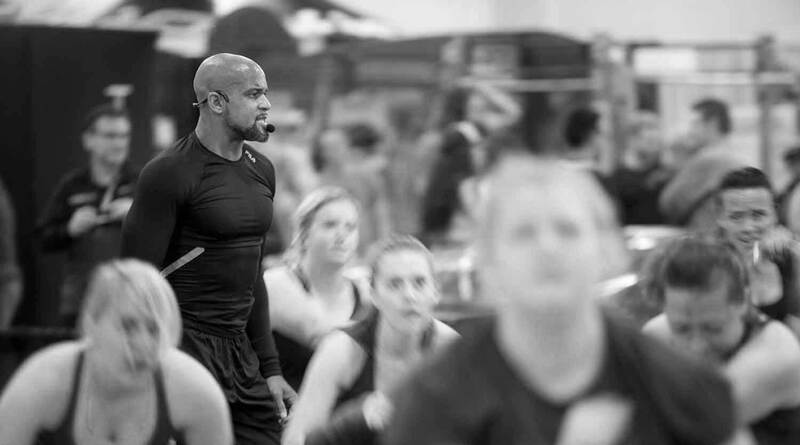 FitCon® prides itself on a high energy and motivating environment during the expo. We encourage our vendors to showcase incredible displays and we love it when our competitions fuel the vibe. By fostering this environment, we provide attendees with an atmosphere that will motivate and inspire them to break through thresholds and achieve new heights. Not only do we foster a high energy environment, but we also provide multiple types of entertainment throughout the event. It’s our goal to provide our attendees every opportunity to leave FitCon motivated and inspired to be better. FitCon™ hosts multiple first class competitions, many of them national and international. These competitions showcase the top athletes from across the country competing at the highest level. Not only do we have prime competitions, but we also support our local Utah scene. 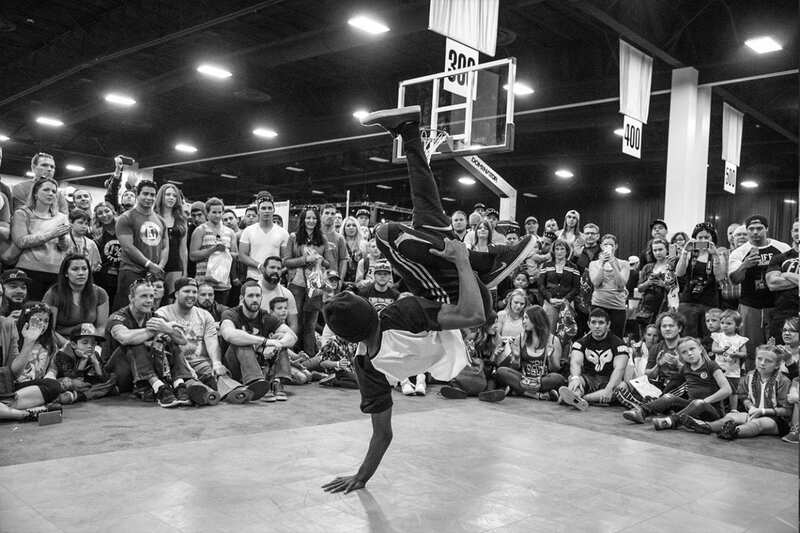 We give an incredible platform for local sports to showcase their skills. We do this by creating a community of fitness events that work synergistically. 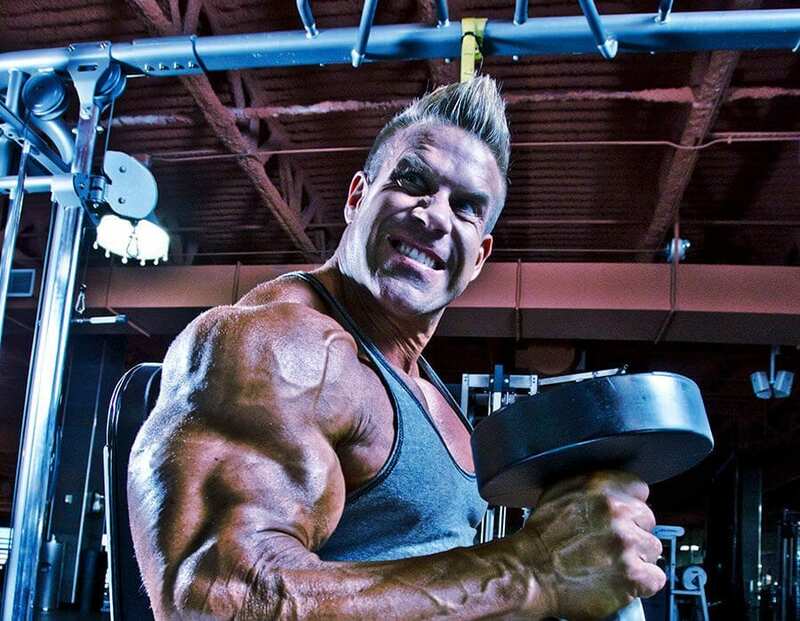 These competitions include Powerlifting, Strongman, Olympic Weightlifting, Boxing, MMA, Jiu Jitsu, NPC, IFBB, Arm Wrestling, Ninja Warrior, Model Search, and many more. FitCon® features the worlds top celebrity guests in the sports and fitness industry. Every year we bring in new fitness influencers to interact with our attendees. These guests will sign autographs, take pictures, give seminars, motivational speeches, and inspire. Our FitCon guests have included Ray Lewis, Jay Cutler, Steve Cook, Chris & Heidi Powell, Shaun T, Courtney King, Rich Franklin, Keven ‘da hulk’ Washington, and many more!